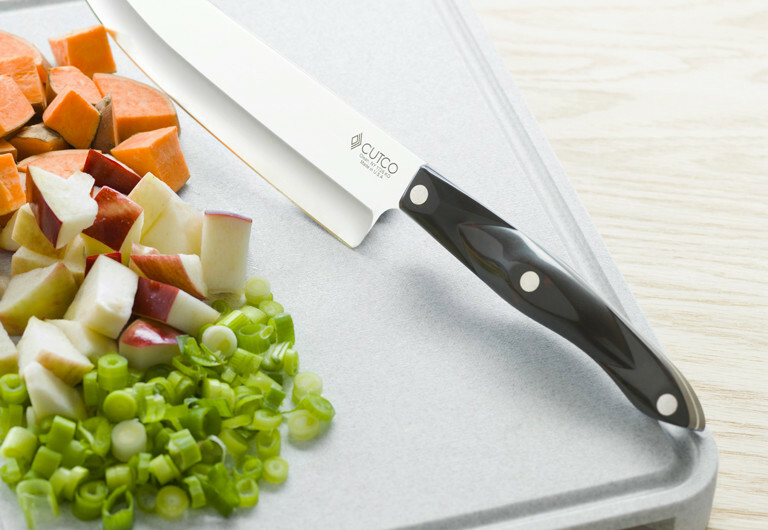 Mastering a few knife techniques can make cooking more enjoyable and, believe it or not, make food taste better. 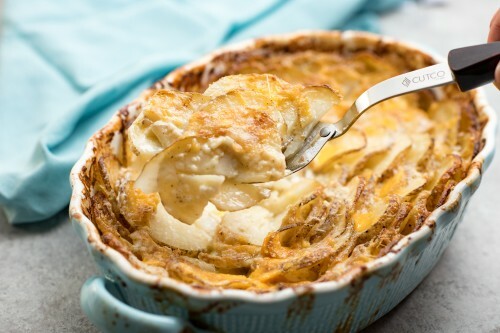 Cutting food into uniform pieces allows it to cook more evenly resulting in a better presentation and better taste. 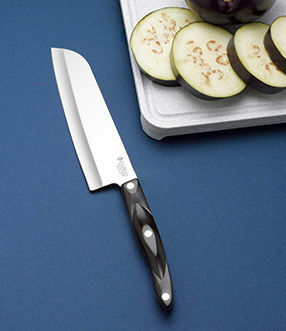 Here are 7 knife cutting skills? ?to get you started. 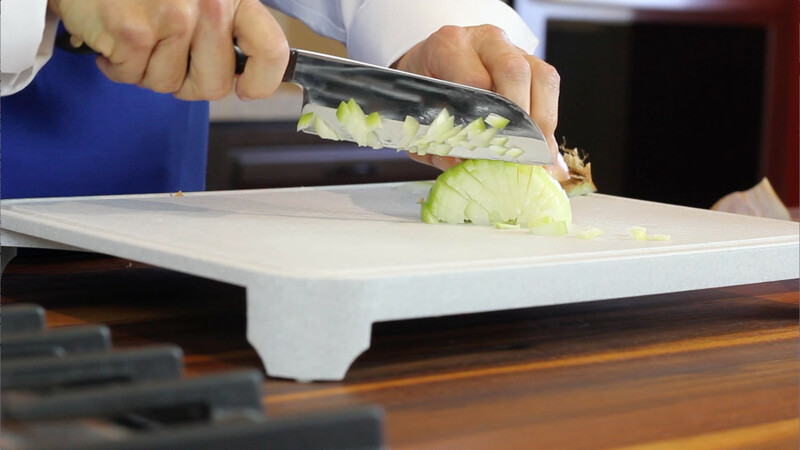 The key is to use a sharp knife, use the right size knife, go slow and practice. 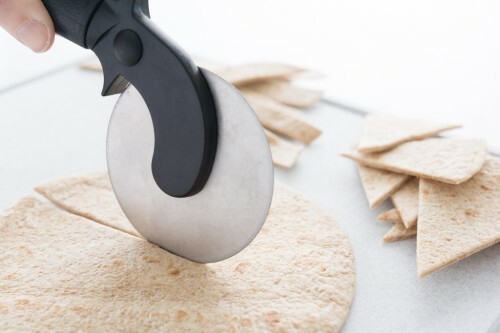 For good cutting skills it really boils down to two easy tips. 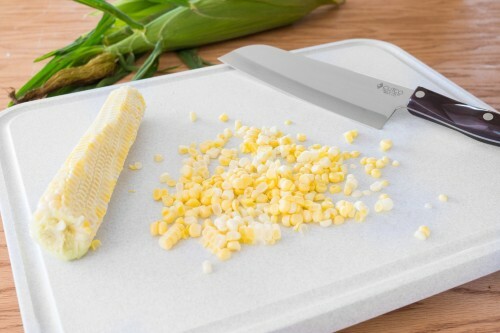 Begin the cut toward the front of the blade and push the knife forward and down. If you reach the heel before the cut is complete, pull straight back and repeat the forward motion. 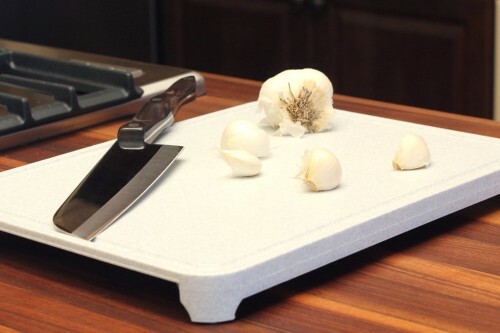 Need an easy way to cut an onion? This technique allows you to evenly dice onions in no time at all. Squash season is approaching and there's nothing more frustrating that not being able to cut through one. 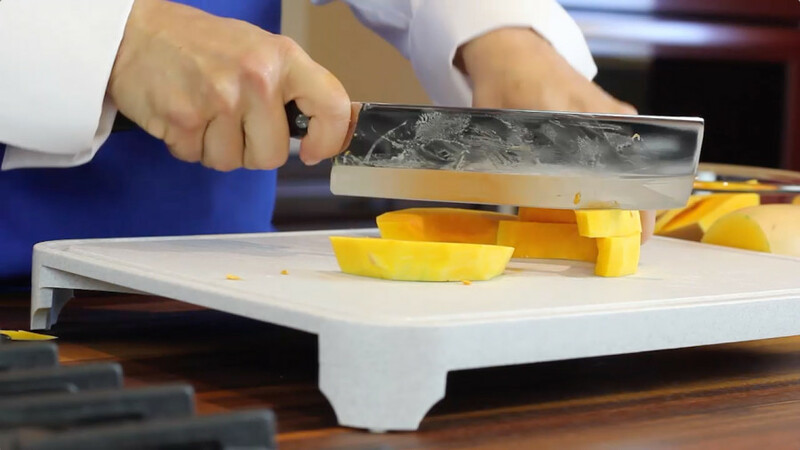 Here's the best way to cut a butternut squash. This might be my favorite knife cutting technique. 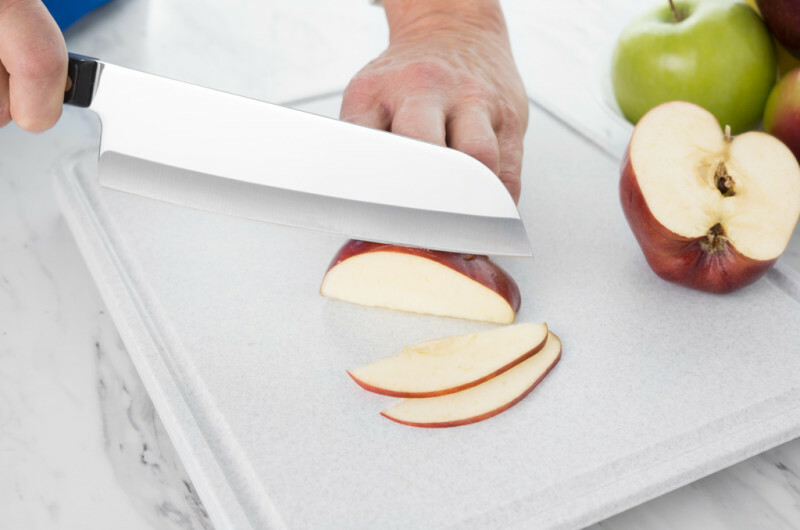 My life was changed when I learned how to slice apples this way. 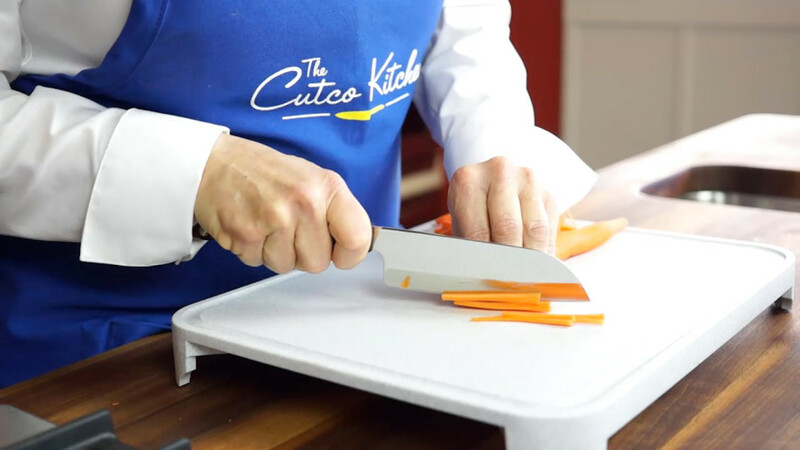 Leaning to julienne a carrot makes matchstick-sized pieces that are uniform in size for stir-fry's and salads. 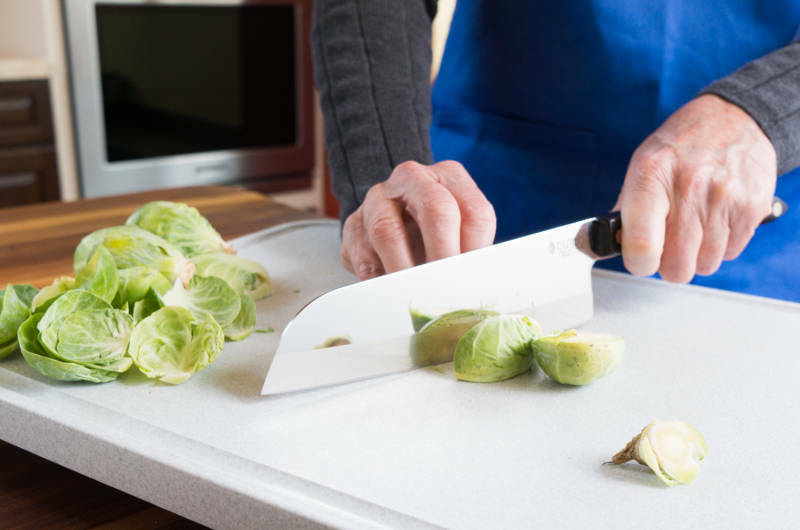 Cutting Brussels sprouts isn't hard, but there are several ways to cut them depending on how you're preparing them. 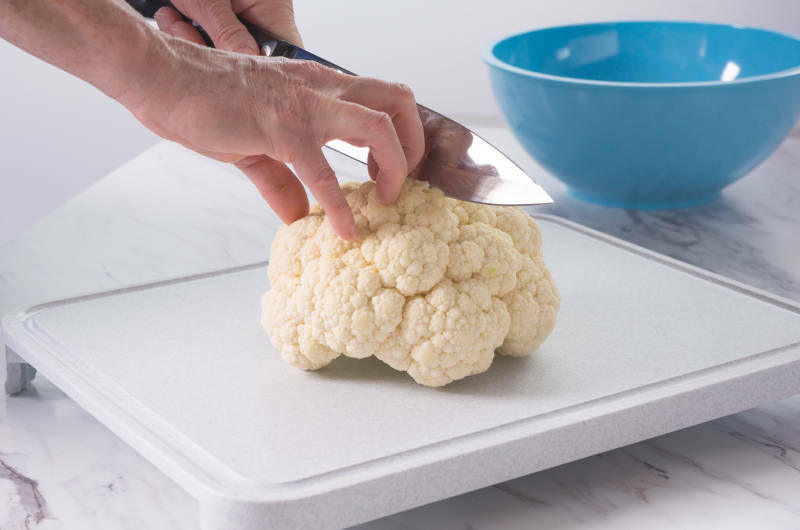 Confused about cutting cauliflower? This is an easy way to get that those delicious florets. 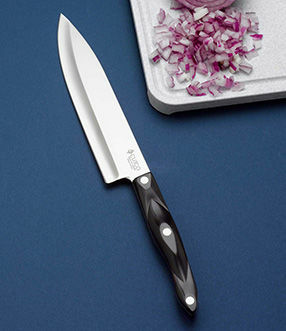 What knife cutting technique would you like to learn? Let us know and we'll add it to our list. 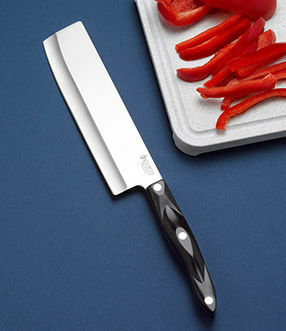 Also, show us your knife skills using #CutcoSharp #CutcoForLife. 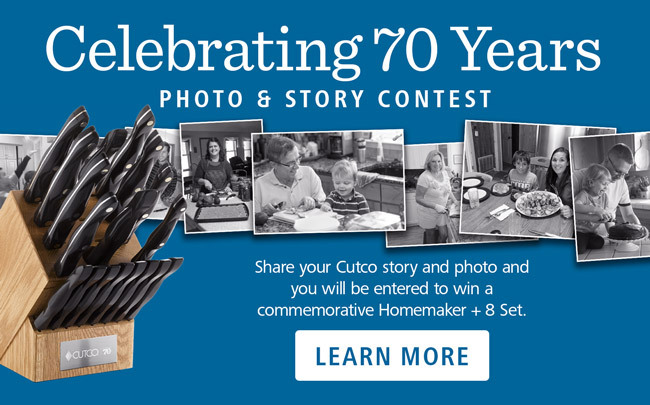 Kathleen Donovan has honed her cutlery expertise over her more than 18 years as Cutco's senior social media and public relations coordinator. She has extensive knowledge of the company's history and its products, and believes that food brings people together in a way that no other activity can. 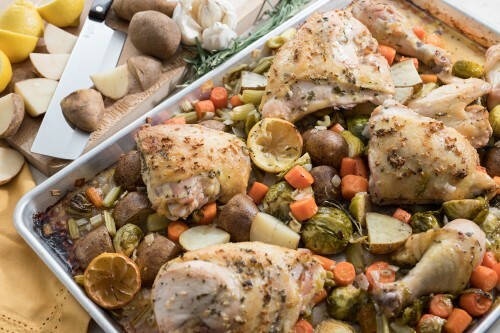 Subscribe to The Sunday Supper newsletter. 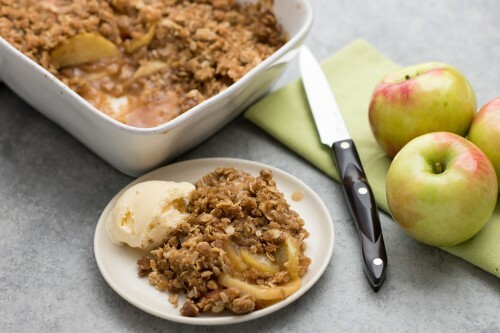 You'll receive recipes, knife know-how and more.